Be sure to mention special when booking! -Complimentary eyebrow wax for every new guest on your first visit! -When you refer a friend you will BOTH receive $10 OFF your next haircut. -Buy TWO get one H A L F OFF on all products, feel free to mix and match. -FREE gift with purchase of $30 or more of MOROCCANOIL products! 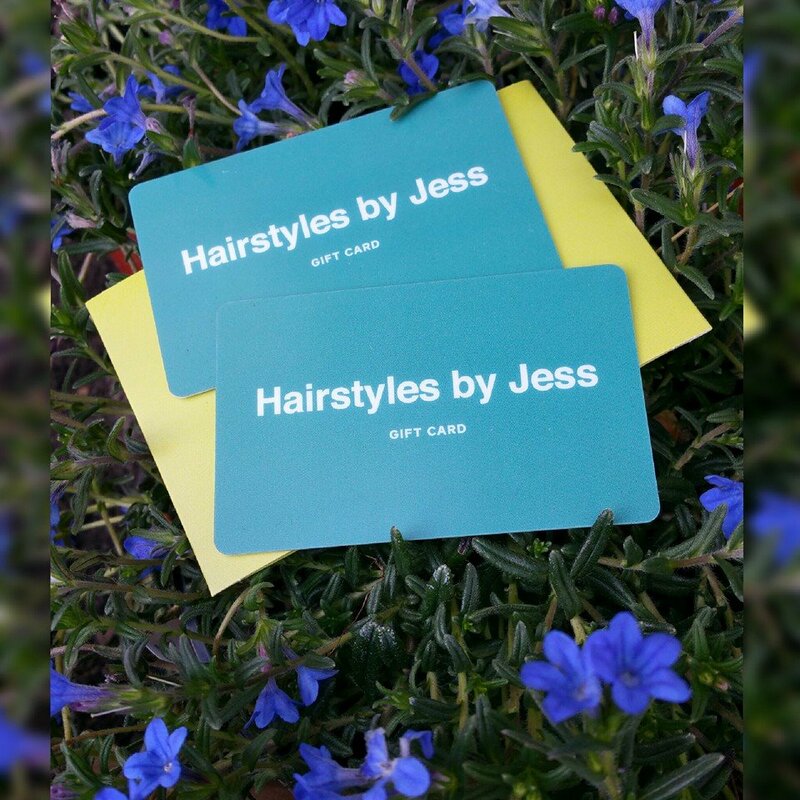 -Buy a $100 gift card for someone else, Get a $15 gift card for yourself! -$10 OFF during the month of your birthday! Fill this form out if you would like us to reach out to you.